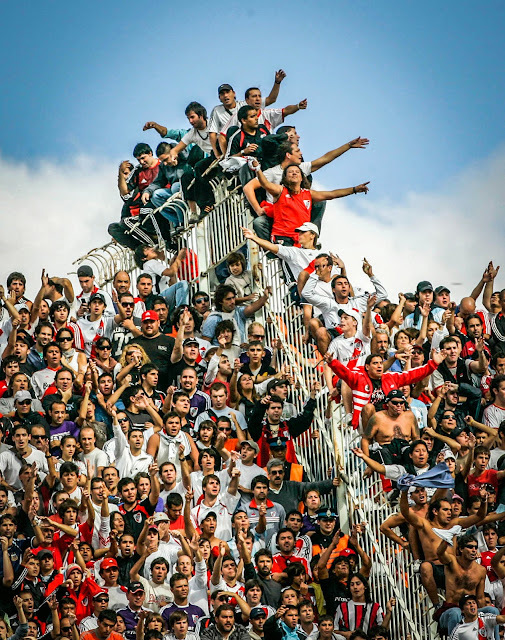 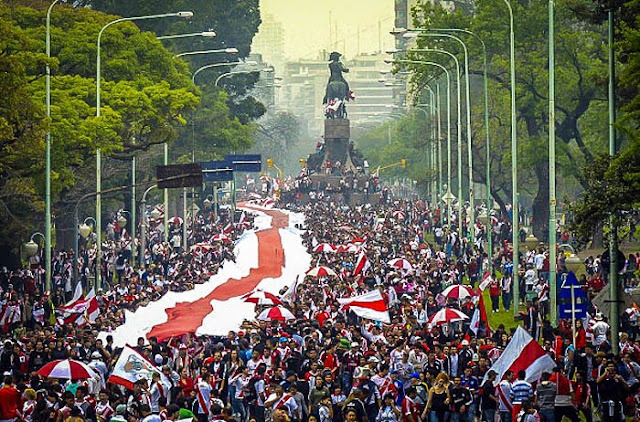 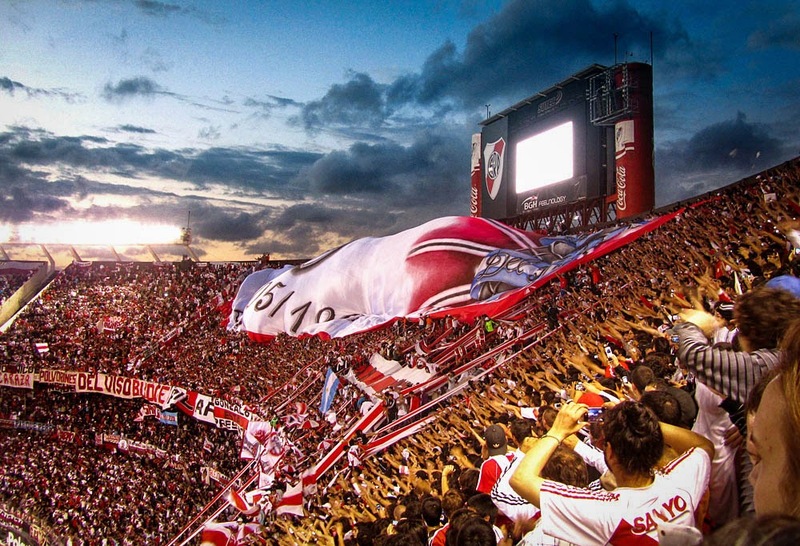 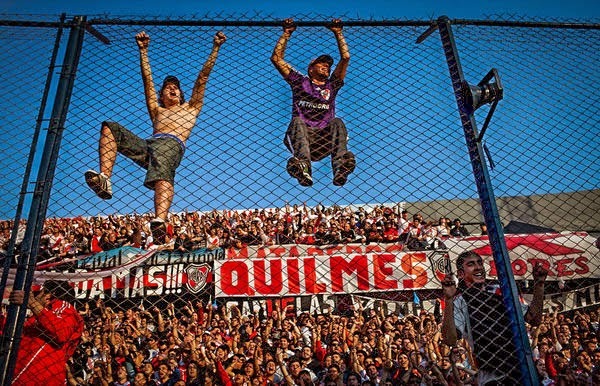 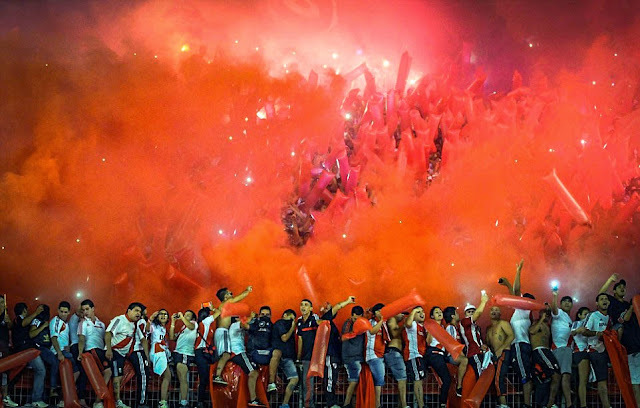 Today on Foto Friday we take a look at the supporters of Argentine club River Plate. 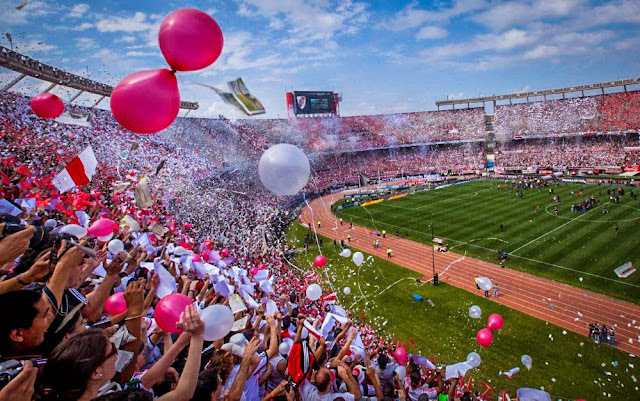 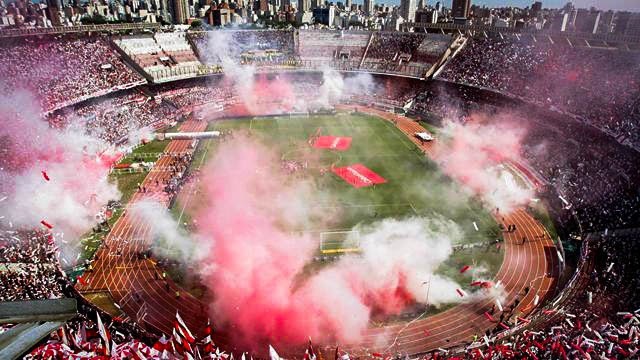 A passionate bunch, River Plate fans bring incredible atmosphere both inside the stadium and the streets of Buenos Aires. 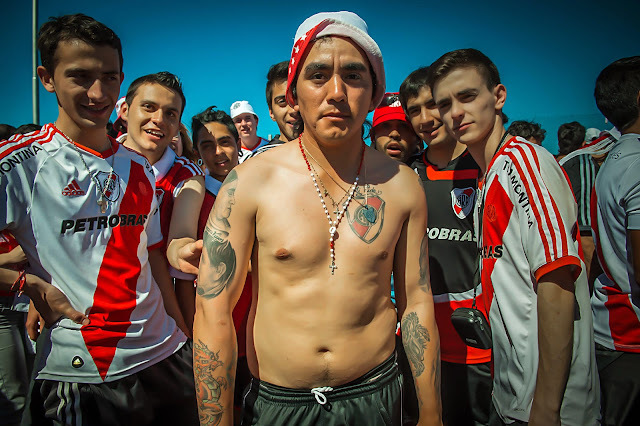 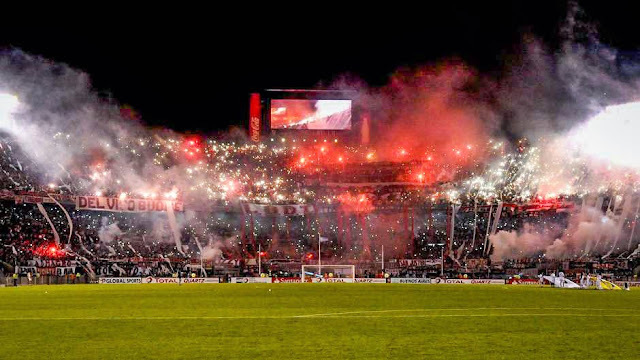 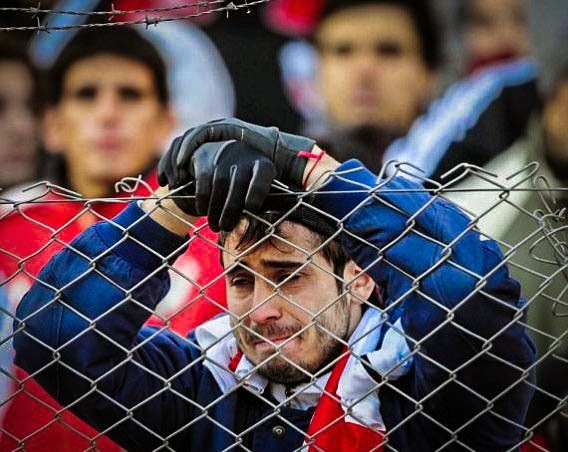 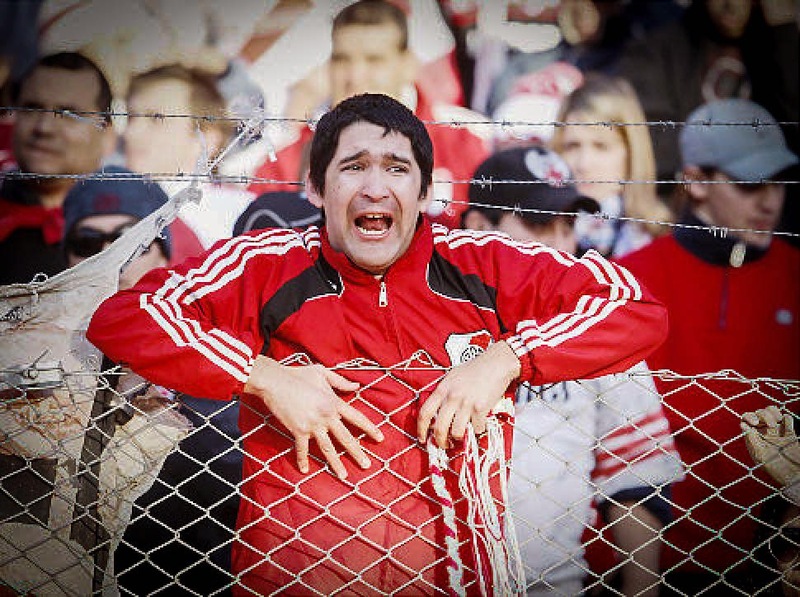 Here are a few great photographic shots of "The Fans of River Plate".